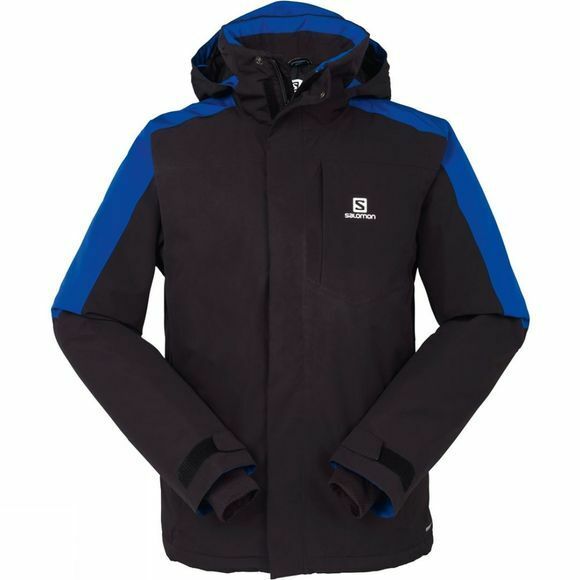 The Men's Strike jacket from Salomon is a stylish and functional snowsports jacket that offers excellent comfort as well as protection in difficult mountain conditions. 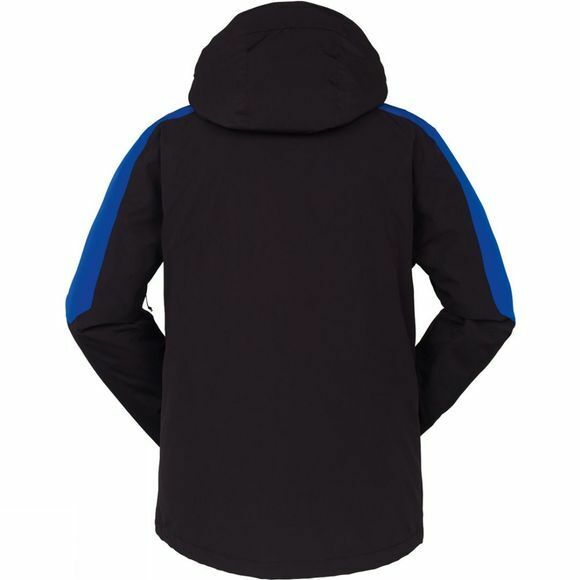 It utilises a combination of AdvancedSkin Dry and AdvancedSkin Warm technology to ensure you have everything you need to keep the elements at bay while the adjustable, detachable hood, the inner comfort cuffs and the powder skirt also work effectively at keeping the warmth in and the weather out. There are plenty of zipped pockets to keep your essentials secure and close to hand too making this a great option for both slopeside action and apres ski style.